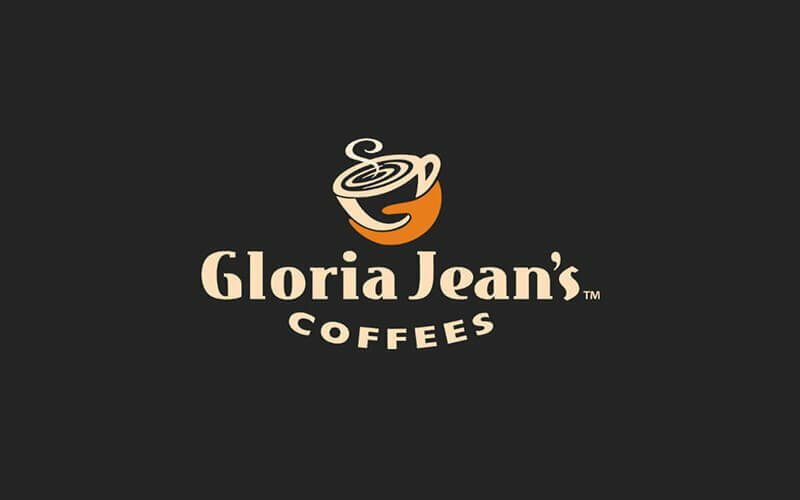 Started by the eponymous founder as a small coffee and gift shop just by Chicago in 1979, Gloria Jean's Coffees grew to over a whopping 1,000 coffee houses worldwide within 40 years. The currently Australian-owned franchise features a wide selection of coffees and other beverages to pair with warm foods served at their cafes. 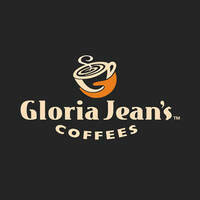 In addition to its dining endeavours, the chain also produces coffee beans, tea leaves, and other merchandises available for retail purchase at their outlets.